It was 15 years ago today. While January 8, 2001 may have started off as a normal winter day, it will forever go down as the day fashion history was made. 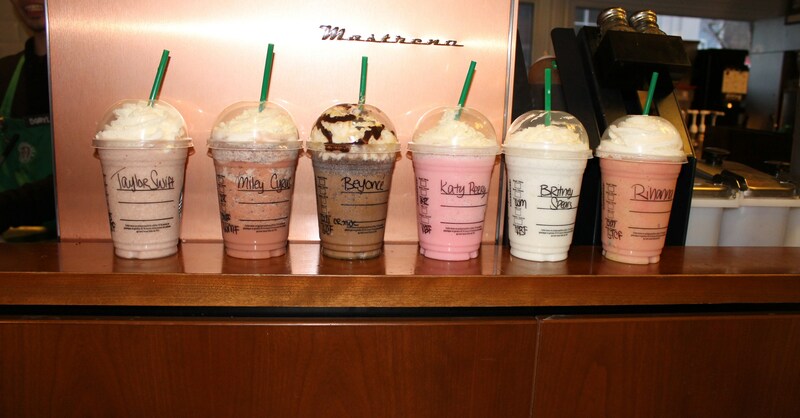 Forget Obama’s Inauguration and Kimye’s wedding, this is the most important day in past 20 years. 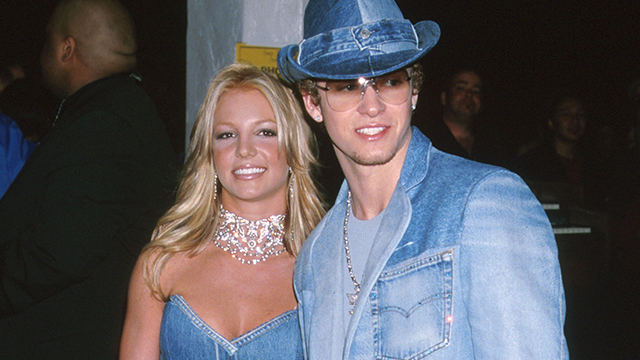 It was the day that Britney “Godney” Spears and Justin Timberlake wore the unbelievably flawless denim outfit.